Happy Mid-Autumn Festival for 2014! This is a time of family gathering and giving thanks to them. Traditionally, it is also a time of gathering of the harvest and giving thanks for the abundance nature has provided. It is also a time of big banquets, followed by my favourite once-a-year dessert, “Moon Cake”. Moon Cakes are a big feature of this festival, their roundness symbolising completeness and unity. The cakes are gifted to each other and are shared amongst family and friends, and this sharing is a show of the completeness and unity that moon cakes represent. Generally, they are made with lotus seed, which in Chinese Medicine, has astringent, sweet and neutral properties and targets the Chinese Medicine organs of Spleen, Kidney and Heart. The sweetness supports and nourishes the Spleen, aiding your digestive system as well as any diarrhoea associated with weak Spleen energy. The Kidneys benefit from the astringent nature of the lotus seed and helps a person to keep their Kidney Essence, which is a person’s vital energy. 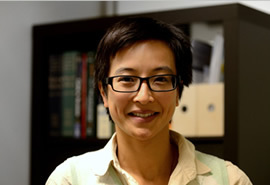 In men, it can help with weak sexual function and in women, with excessive vaginal discharge. The seed also has calming properties and can subdue restlessness, palpitations and insomnia, particularly if consumed with the seed kernel. 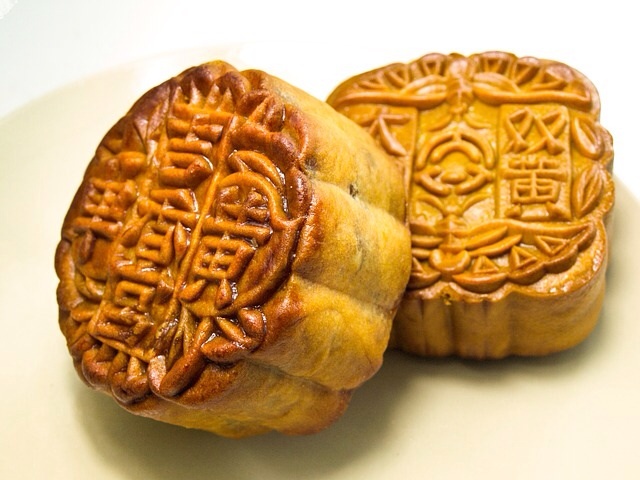 So, as well as being a celebratory food, Moon Cakes have positive health properties, too, though bear in mind that in current times, there is more sugar in them than traditionally, so do enjoy it but in moderation!